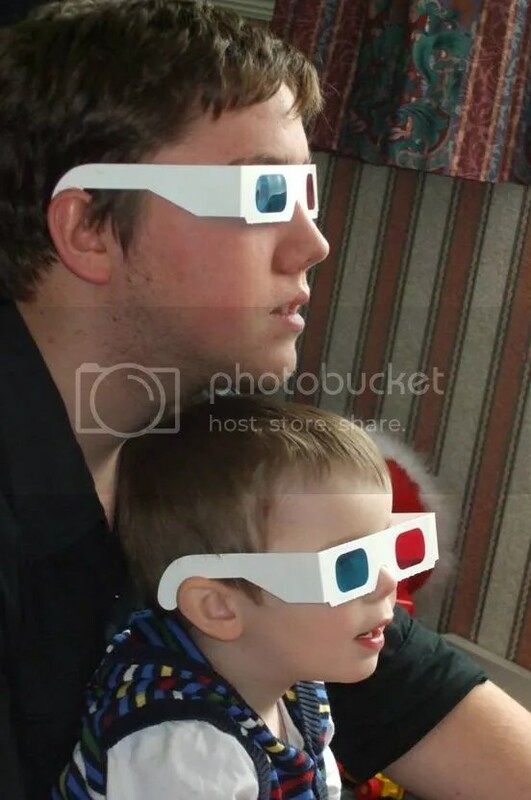 I just couldn’t resist sneeking up on this pair as they were totally absorbed in watching Shrek 3 D movie… My son and my grandson were taking a quiet moment after trashing my lounge!! I just love the sense of closeness and the shared pose as they are both absorbed with the film…..aw…..how cute!! !